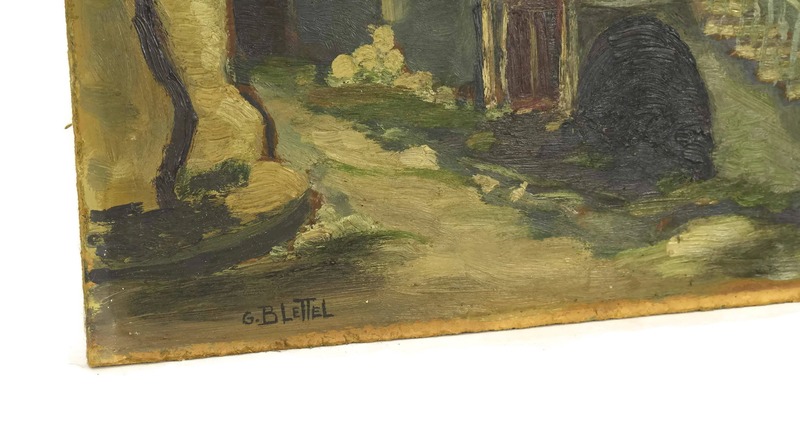 Vintage Oil Painting of Thueyts Village by French Artist G Blettel. 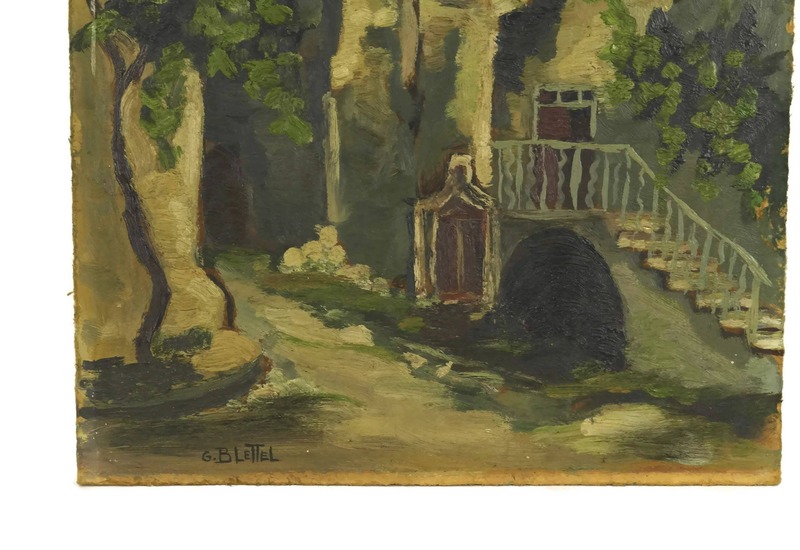 A beautiful vintage French painting by the artist G. Blettel. 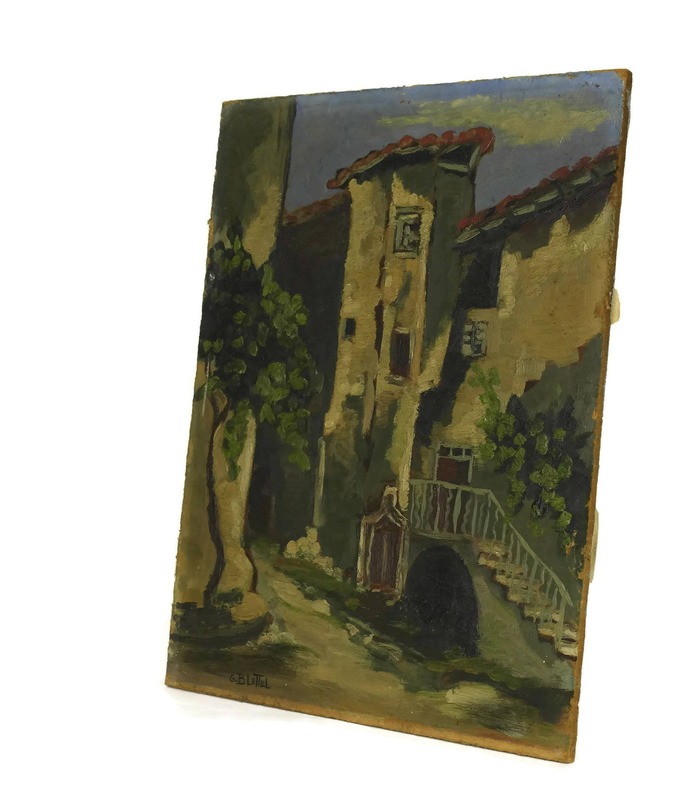 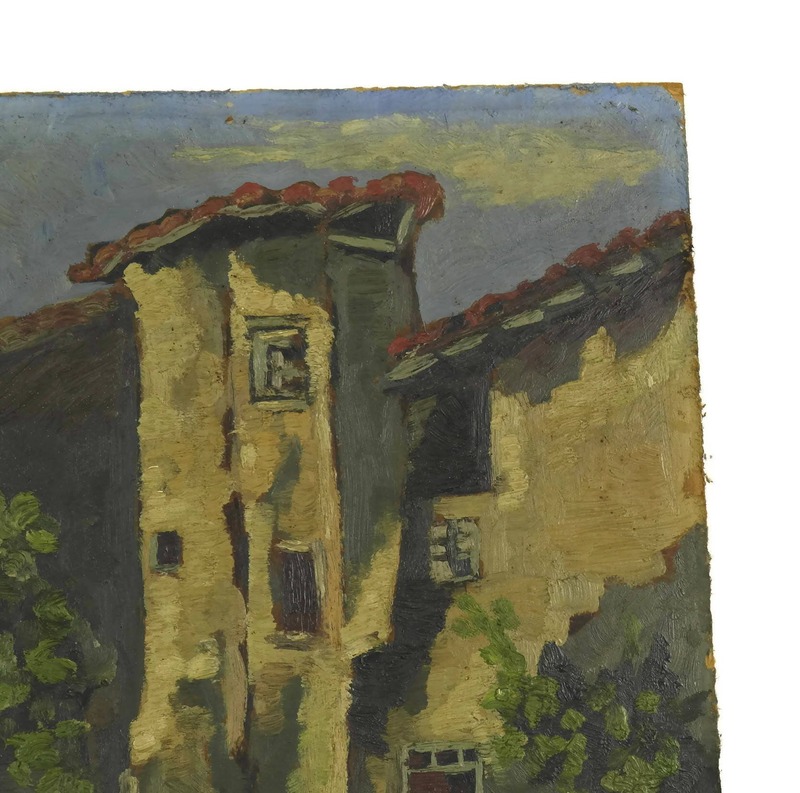 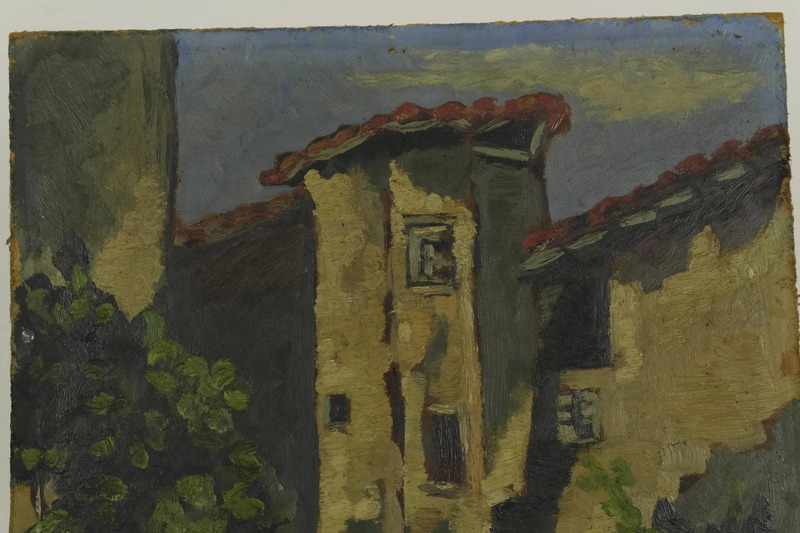 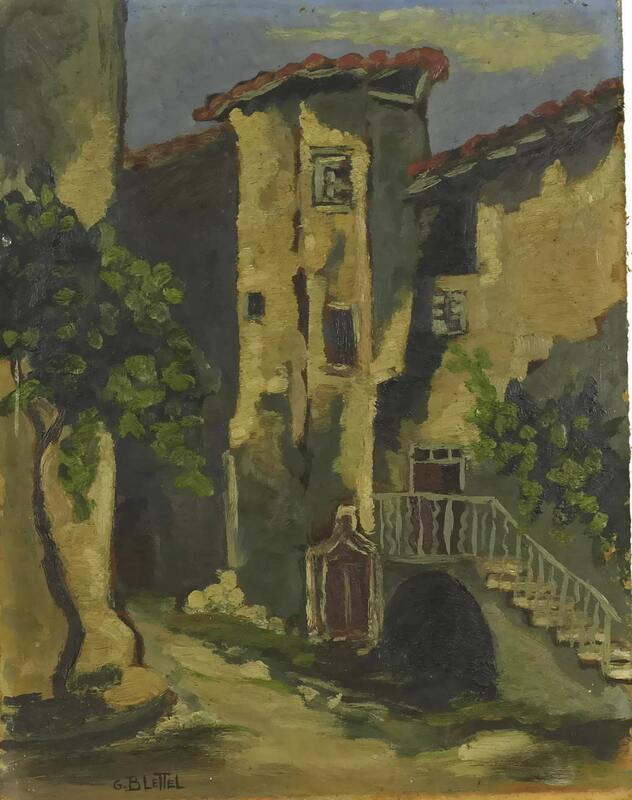 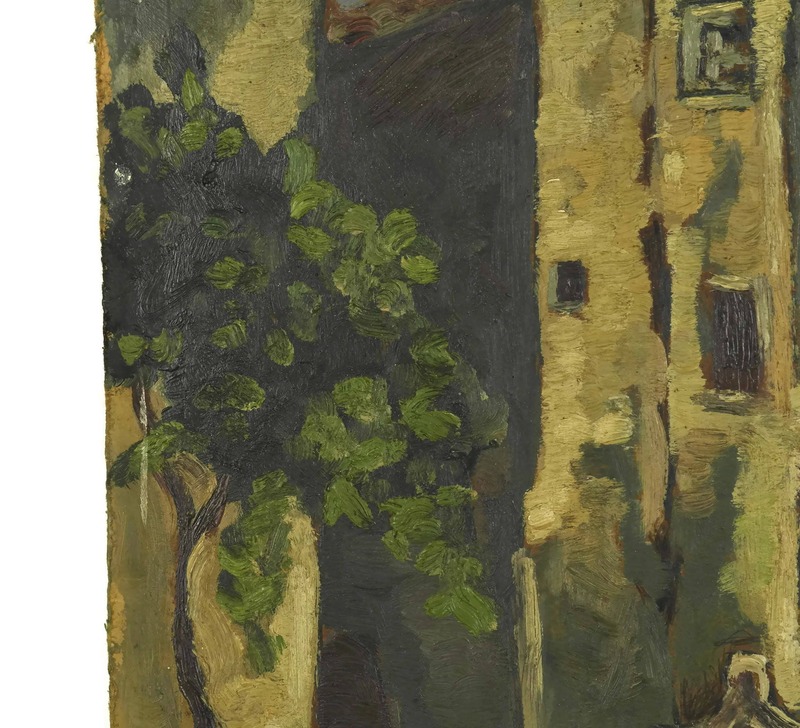 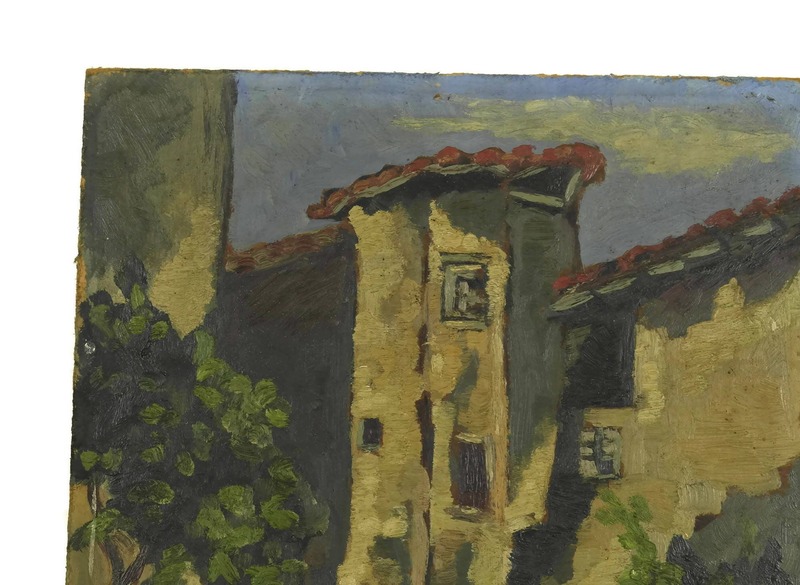 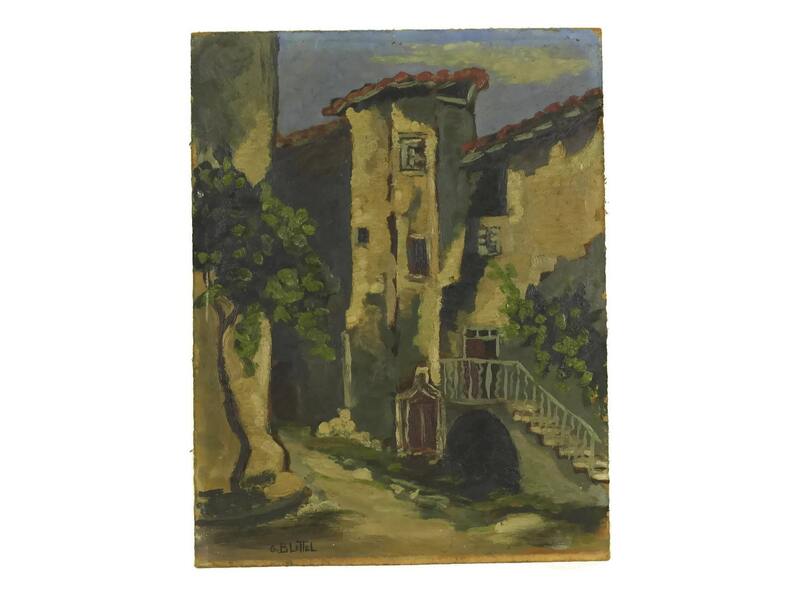 The artwork portrays a street view of a charming provencal home in the French village of Thueyts. 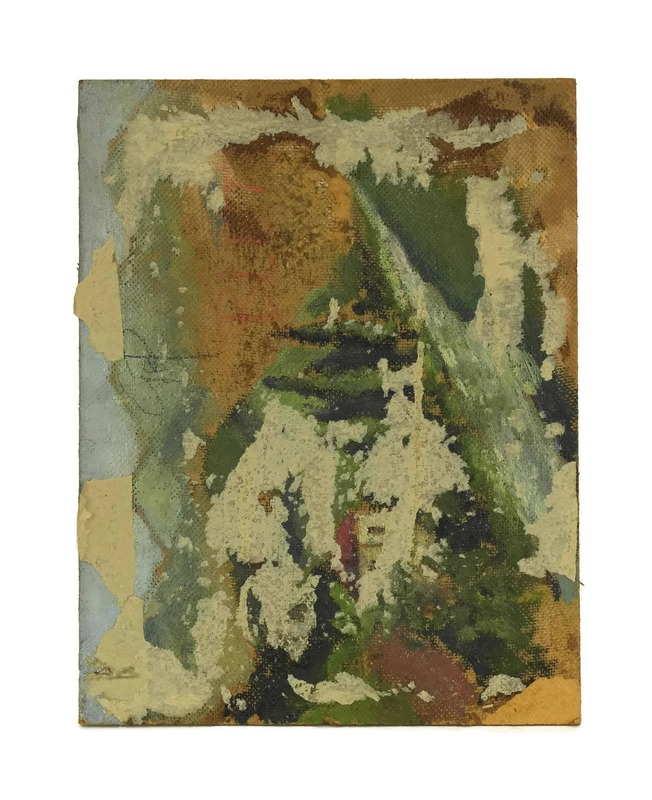 The painting has been painted in oils on board and has been signed by the artist.